The Philadelphia Water Department has filed a rate change request of 11.7 percent in a bid to secure funding for critical infrastructure repairs to dozens of miles of aging water mains and sewers in the coming years. The request, submitted to City Council and Philadelphia's independent Water Rate Board, would take effect at the beginning of July and would be phased in over a two-year period, raising the average residential bill by $8 per month, as shown in the table below. With oversight of one of the oldest water systems in the United States, the department hopes to stem the alarming tide of water main breaks in recent years. Between July 2014 and July 2015, Philadelphia responded to 919 water main breaks across more than 3,000 miles of infrastructure, the highest total recorded in 20 years. In some instances, flooding from recent main breaks has displaced local residents for weeks at a time, costing the city millions of dollars in damage claims. The average water main in Philadelphia lasts about 70 years, placing a large parts of the city's infrastructure at the tail end of its lifespan. The Water Department also says the rate change will ensure that Philadelphia saves on the cost of quality drinking water that surpasses state and federal standards. 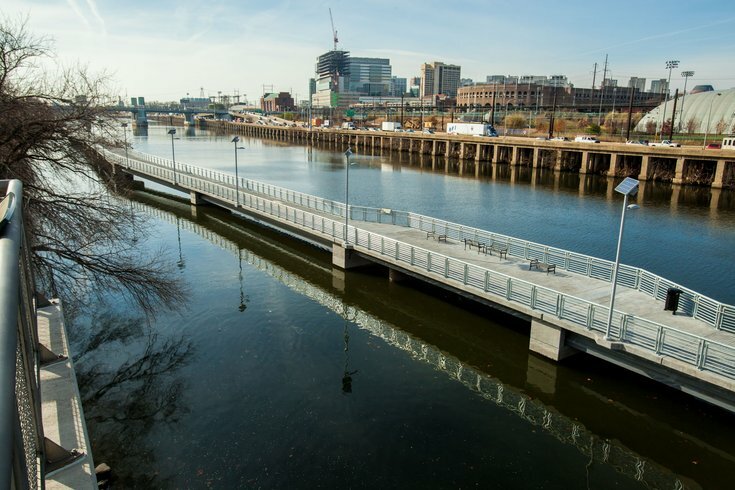 With improved infrastructure, better stormwater management and lower levels of pollution will benefit the environment, preserve the city's primary drinking water sources in the Delaware and Schuylkill Rivers and keep the cost of quality water at less than a penny per gallon. In order to move forward, the request must be approved by City Council and the Water Rate Board, which was created through a vote to guarantee that all increases are fair and justified. Customers will have an opportunity to offer written statements by mail or speak at one of at least four public hearings to be held in advance of a final approval. Information about how to participate in upcoming meetings and the problem of aging infrastructure can be found at the website of Philadelphia Water.